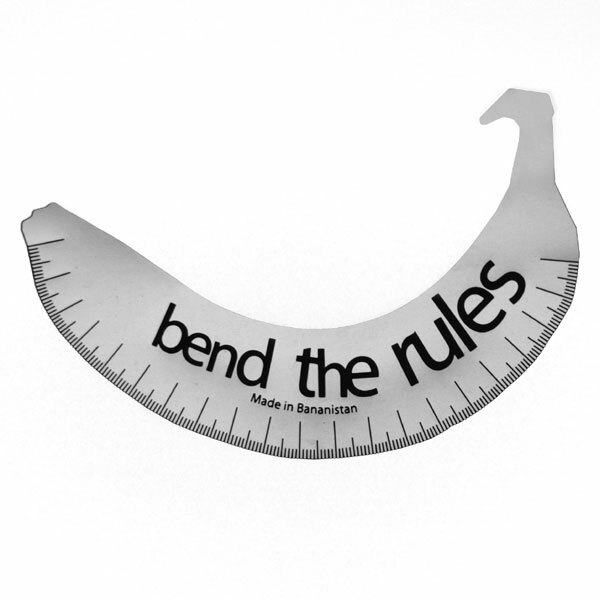 Collection of 'Unusual Rulers and Creative Ruler Designs' from all over the world. 0 Point Ruler: This concept ruler automatically starts at 0 point when you place your pencil next to the measuring stick. 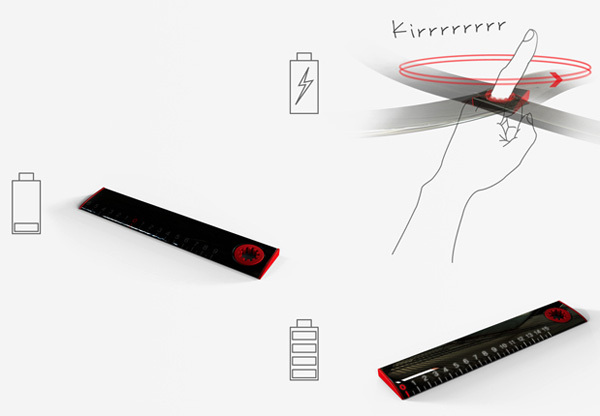 It comes with pressure-sensitive touch screen and to power it up you need to spin the ruler and the kinetic energy will power the device. 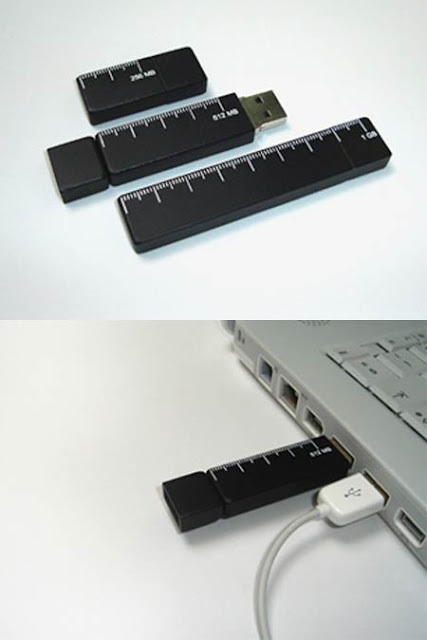 USB Memory Sticks Rulers: These cool USB drives use the typology of a ruler to show how much capacity they have. 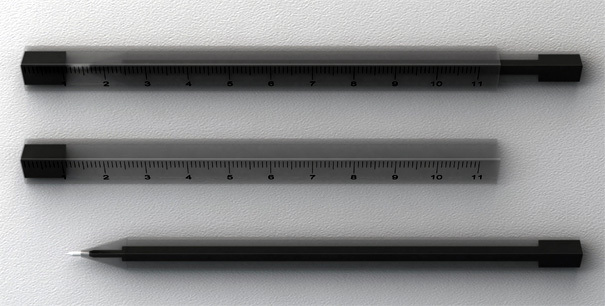 Motherboard Ruler: This ruler is made from an old computer motherboard. 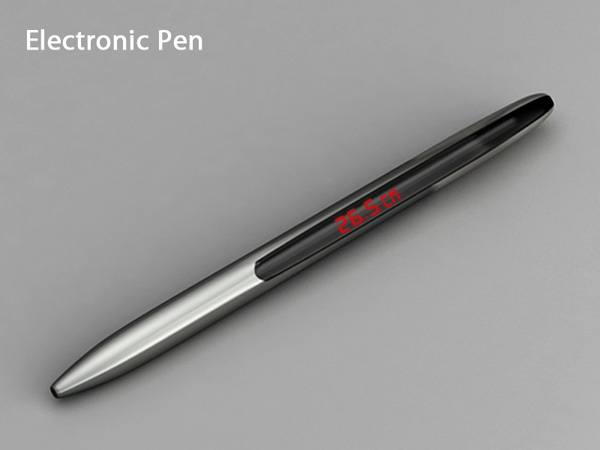 E Ink Ruler: The E Ink Ruler can be easily switched between metric or imperial to show a number more familiar with you. Ruler by Myeongjin Kim: This innovative ruler comes with extendable parts; using your fingers to keep extending the line. 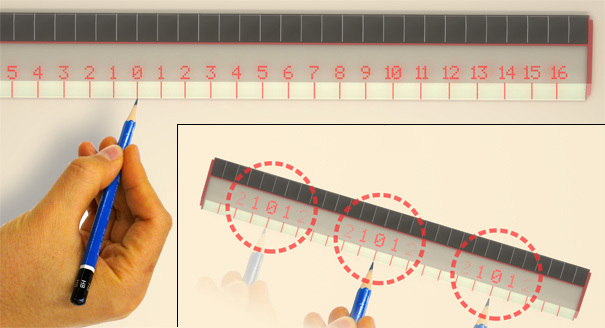 Pixel Ruler: This awesome ruler measures just like any other ruler but the measurements are in pixels at a scale of 150 pixels per inch. 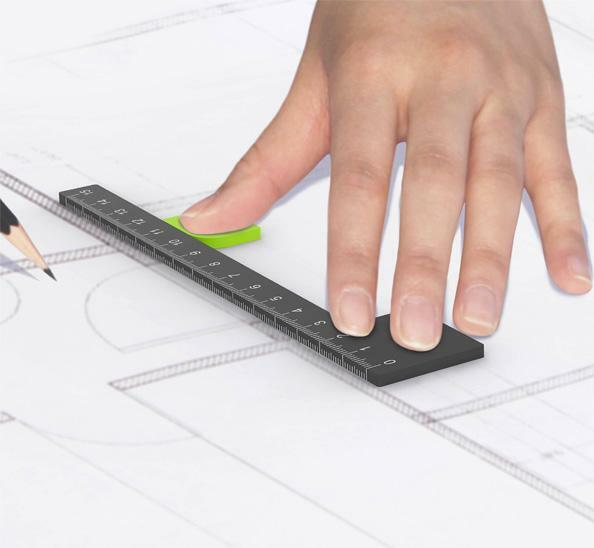 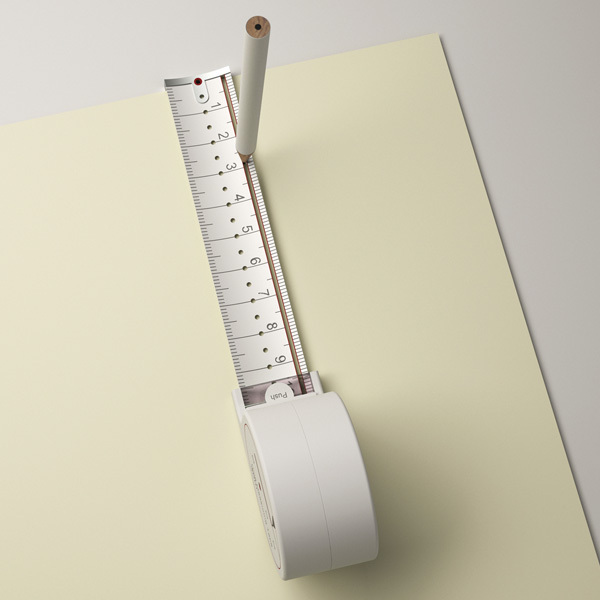 Retractable Ruler: The Hole Measuring Tape may look like any other classic measuring tape, but this retractable ruler comes with holes and allows you to draw with precision. 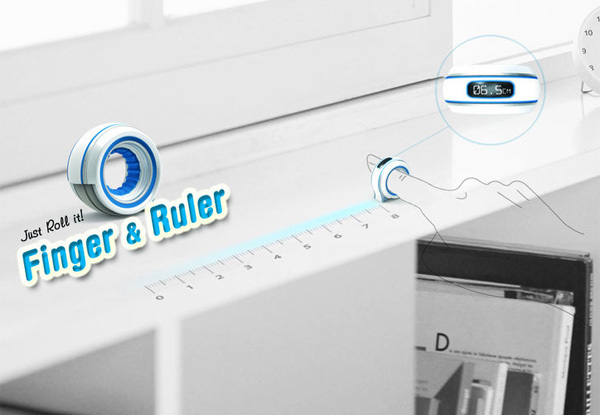 Zero Point Ruler: The Zero Point Ruler places "0" in the center as a matter of convenience and comes with a solar panel and touchscreen. 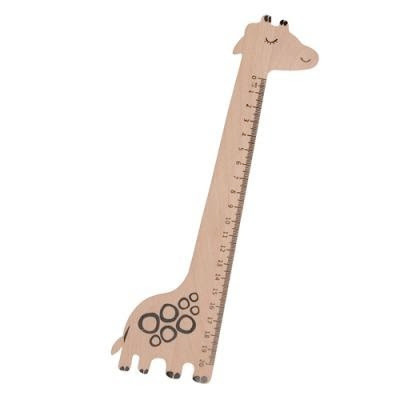 Wooden Giraffe Ruler: With this cute giraffe shaped ruler, little ones will like getting their maths homework done with this fellow. 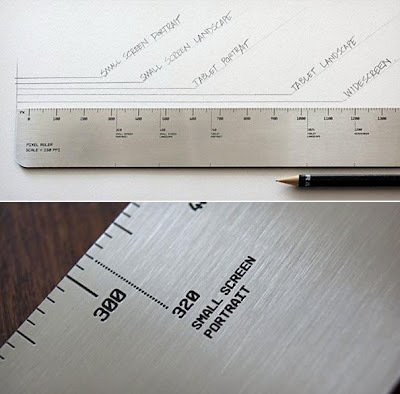 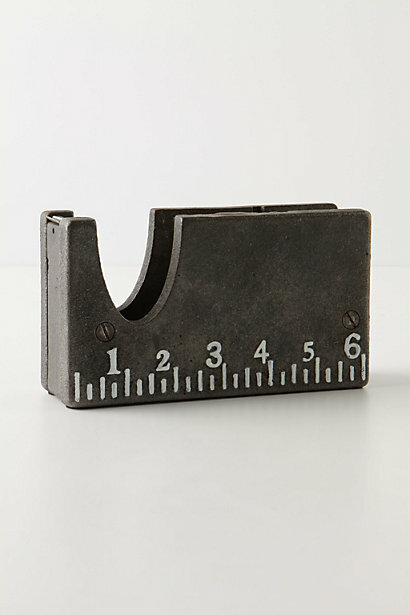 Don't miss to check out "Unusual Rulers and Creative Ruler Designs - Part: 1| 2| 3." 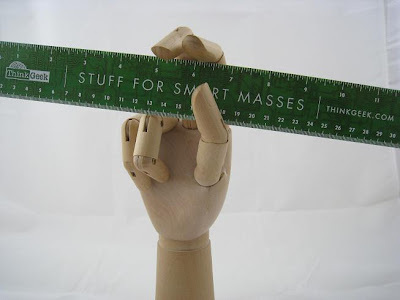 15 Creative Socks and Unusual Socks Design - Part 2.